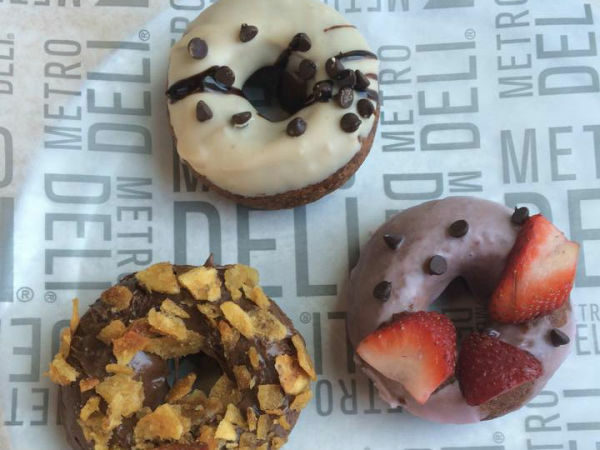 One of Dallas' most very favorite gourmet doughnut shops is opening a new location in the center of beautiful downtown Lakewood. 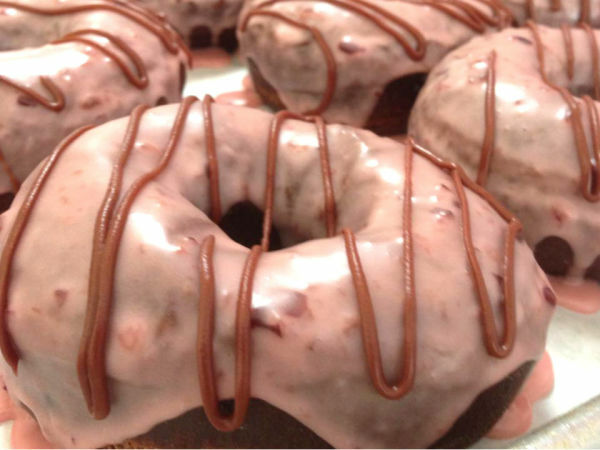 Jarams Donuts, which has been wowing foodies and doughnut fiends from its unassuming location in a North Dallas strip center, has a new location in the works: at 2117 Abrams Rd., across the street from the Whole Foods Market at Abrams and Gaston Road. According to a staffer, the new store will open in fall 2018, possibly in the next couple of months, depending on how long it takes to redo the space. The shop will go into the space previously occupied by Avon Cleaners, next door to Paciugo; Avon departed that location in November. Jarams, which spells it "Donuts" instead of the more correct doughnuts, has a wide variety of speciality doughnuts, kolaches, and other breakfast items. 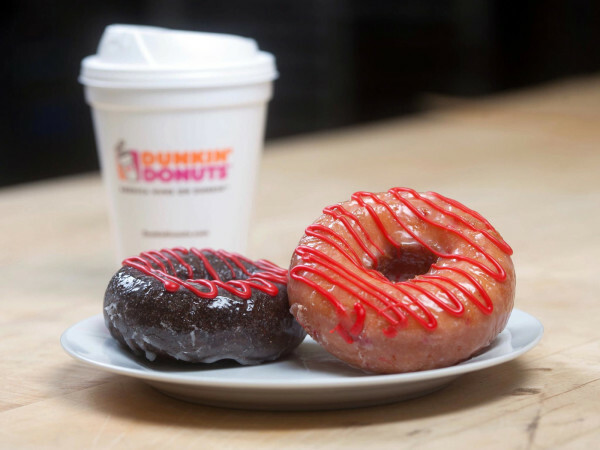 It earns uniformly high marks from customers and bloggers alike, with some dubbing their doughnuts "transcendent." Their texture is unique in that it is lighter than a traditional cake doughnut but more substantial than the usual raised. They do psychedelic rainbow colors for the Instagram crowd, and they also do gourmet flavors such as crème brulee, in which a doughnut is filled with pastry cream and then its exterior is blow-torched so it has a kind of light shell. 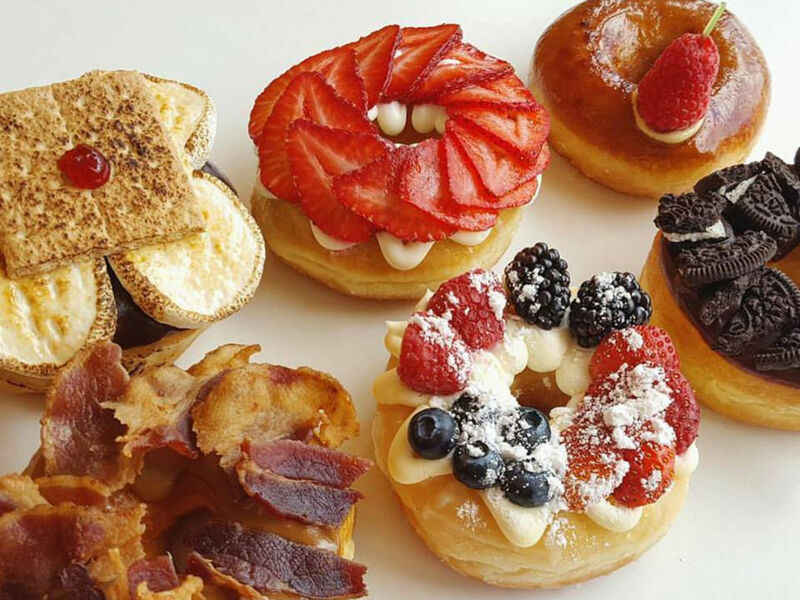 They were among the first shops in the local area to jump onto the foodie sensation known as the "cronut," that fusion between a doughnut and a croissant, which they top with everything from chocolate to fresh fruit to Nutella to peanut butter and jelly. They're also known for doing customized doughnut "messages," with the doughnuts molded into letters so that you can get a box of doughnuts that spells out slogans such as "Happy Birthday." This will not be their first expansion: In 2017, they opened a location in McKinney.